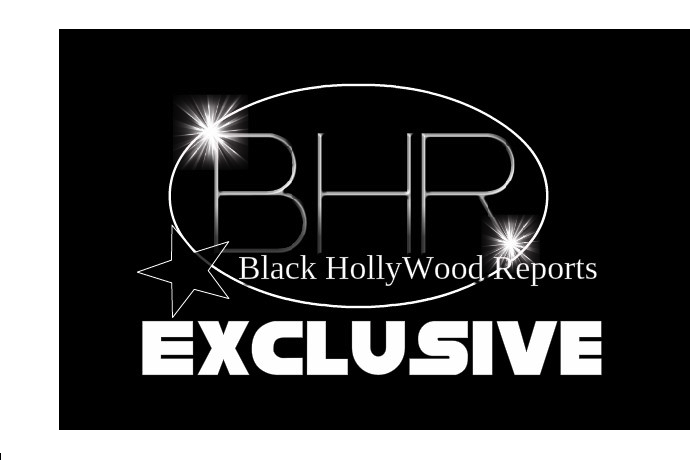 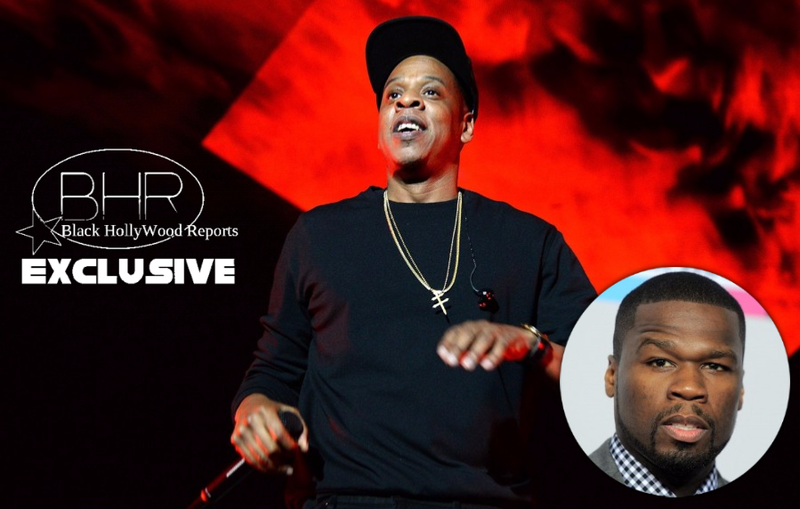 BHR Hollywood Reports.......JAY-Z’s 4:44 has received critical acclaim and it’s already platinum, but 50 Cent doesn’t sound too impressed by his former rival’s latest album. 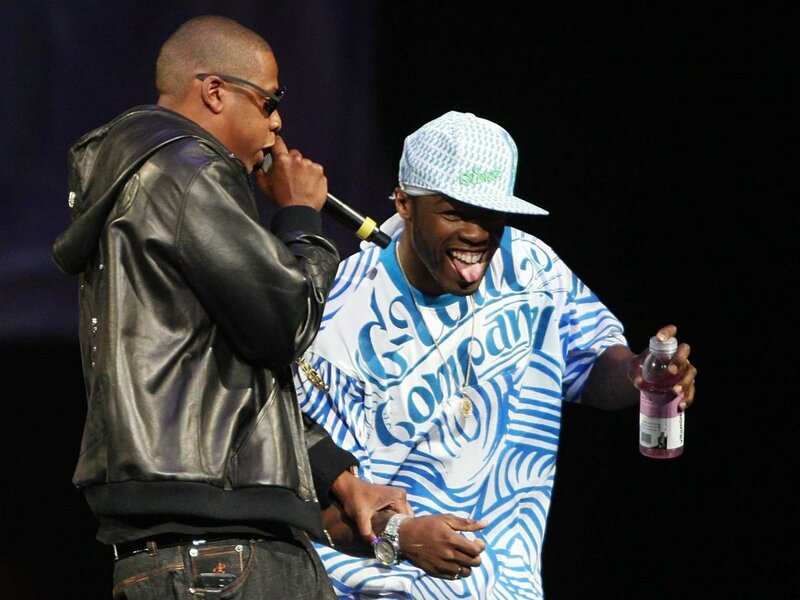 50 Cent’s criticism comes just a few weeks after Jay-Z named him as an inspiration. After the Roc Nation Sports founder was inducted into the Songwriter’s Hall of Fame on June 15, he thanked 50 Cent on Twitter as someone who influenced his career.